We are excited about your interest in taking this assessment e-course from PE Central. Below you will find a brief course description, the instructor's biography, and course FAQ's. We estimate that this course will take 12 hours to complete. Once you have completed it, you may request the 12 hours towards your teacher licensure recertification. In addition, this course is eligible for CEU credit, details are below. Demonstrating what students are learning in the physical education classroom is more important than ever. Administrators, school districts and parents are demanding that we show them what students are learning as a result of a successful physical education program. This e-course will help physical education teachers learn how to design and implement simple paper and pencil assessments so they can document learning and help them offer more appropriate lessons for their students. The purpose of this course is to introduce the overall concept of assessment as used in a physical education class. Through hands on experiences, it will demonstrate how written assessments can be successfully implemented and evaluated in an elementary physical education classroom. Time to complete: The estimated time to complete is 12 hours (12 possible professional development points/credits). Students can start and complete assignments any time they wish but they must be done in order, with every assignment needing to be turned in and evaluated. *This course is approved for 1.0 CEU credit from St. Mary's College of California. More information at bottom of page. Dave recently retired from 31 years of teaching Elementary Physical Education. 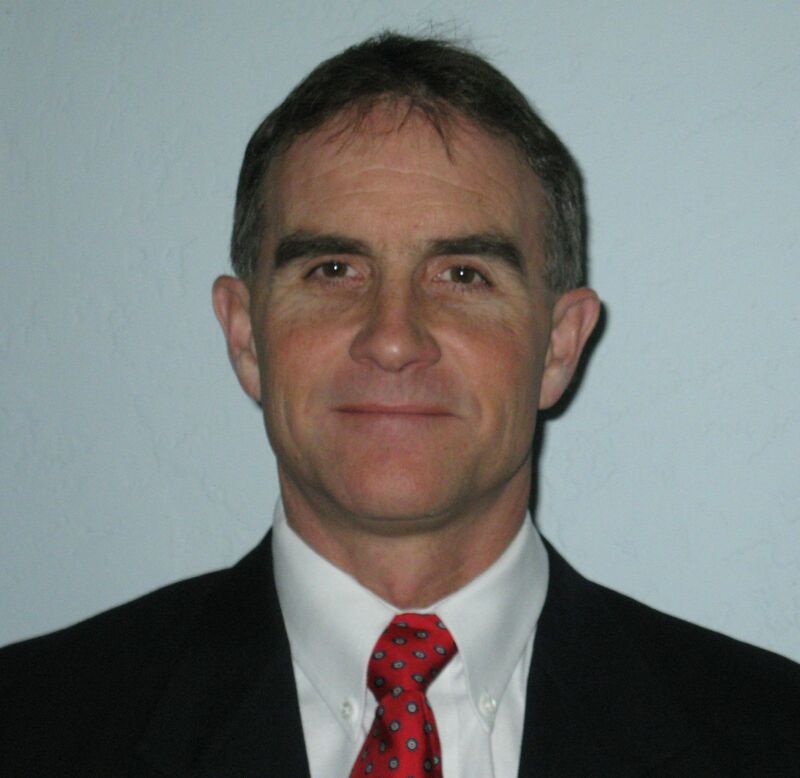 He holds a MS in Curriculum and Instruction, is National Board certified in Early and Middle childhood Physical Education and is currently Senior Editor for PE Central. He was the 1995 Southwest District Teacher of the Year. During his years of teaching he was very involved in curricular development. He chaired the committee to rewrite his district's K-12 PE curriculum, as well as developing the assessments to gauge student learning and program effectiveness. The culmination of this curricular work resulted in the development of a Physical Education Profile (report card) which provided parents information about student progress. To make this profile system possible, Dave developed written and skill assessments to effectively and efficiently assess what students knew and what they could do. Dave has conducted convention presentations on assessment as well as other topics throughout the country and in Europe. "Take the time to learn why written assessment is so important in PE! You will be given support and feedback on one of your own written assessments and tips on how to implement it successfully! So nice to have a PD experience that directly impacts my teaching and student learning! Thank you!" "This course is a great reminder about the importance of quality assessments in PE. The students actually loved the assessments and I learned a great deal about their individual skill and knowledge. The assessments given will help to drive my instruction so that all students will be successful!" "When 'teacher observation' is your only assessment, this class can help! This class will help you find out more than just who can do the skill but who knows how to do the skill." "This course helps in the assessment of student in the Physical Education setting during the whole entire unit. The importance of quality assessments validates Physical Education as a major part of a students well rounded education." "I think this course was very relevant for PE teachers who are currently teaching in any grade at any level. Making assessment sheets for our classrooms are a great way to check for students comprehension of what we are teaching."